Welcome to the Bee Blog! We’re so excited to be launching our new website today and hope that everyone has a chance to check it out. 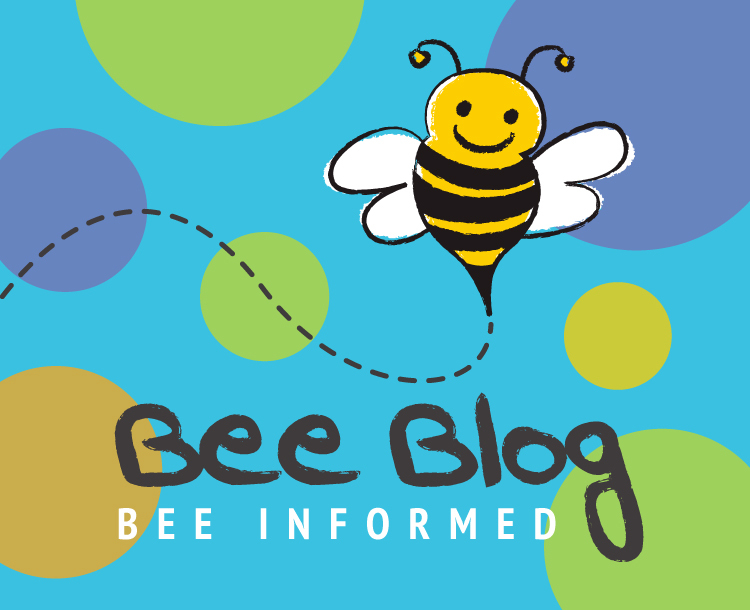 The Bee Blog is a very important part of the site. 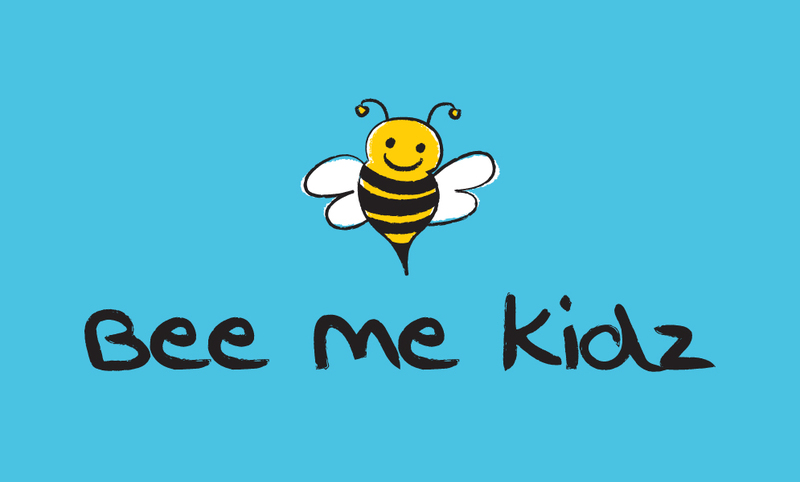 It’s going to be a Bee Me Kidz community hub where everyone has a chance to catch up on the latest BMK news and events, and share their ideas, comments, tips and feedback on the program or anything else that’s on their mind! Comments on this post are moderated. Comments are welcome while open. We reserve the right to close comments at any time. Love this website, well done. Congratulations! 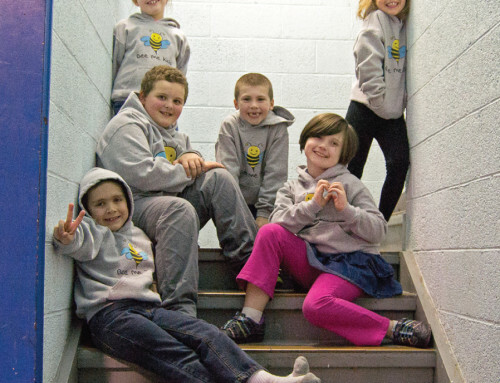 Congratulations on an awesome program, Bee Me Kidz!! 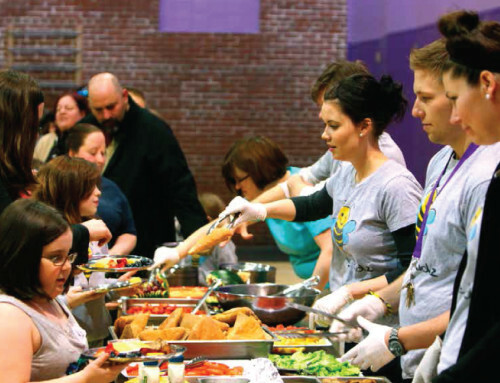 FREE food and exciting activities.